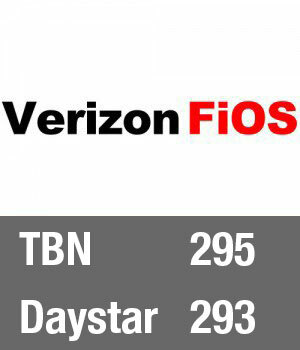 Pathway to Victory can be heard Monday through Friday on more than 900 radio stations. 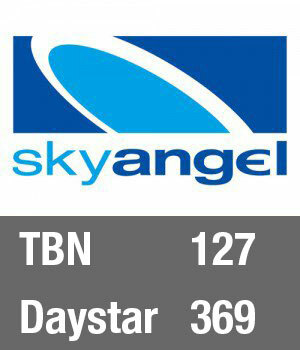 Pathway to Victory’s weekend radio program can be heard on select stations Saturday and Sunday. 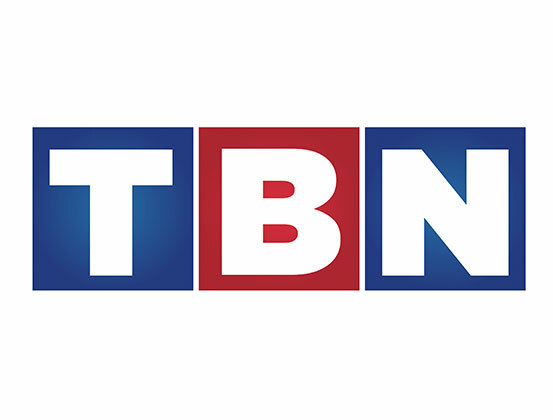 Also, SiriusXM subscribers can listen to Pathway to Victory on channel 131 Monday through Friday at 4:30 pm CT.
For a list of stations that broadcast Pathway to Victory on radio in your area, use the search feature below. 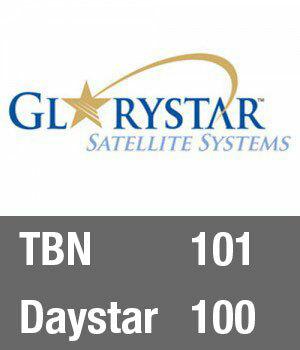 To search for a local TBN channel in your market please click here to search by zip code on tbn.org. 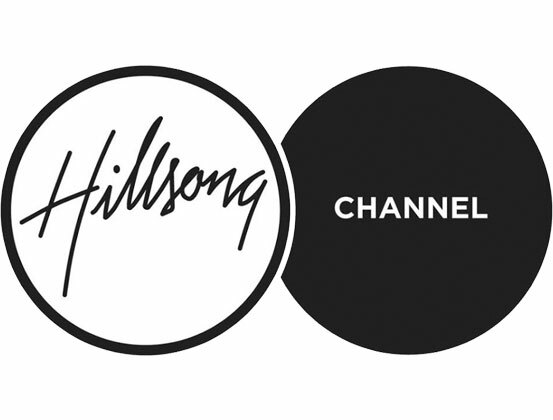 For a complete channel lineup of Hillsong Channel, click here to view the lineup page. 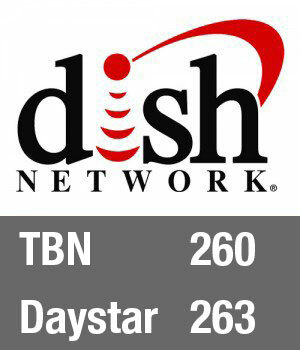 For a complete American Forces Network schedule, click here. To search for Pathway to Victory using the military time-zone, please click here. 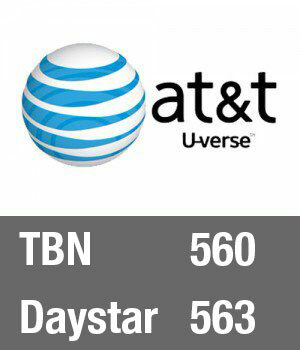 You can also see a list of AFN’s Spectrum Channel by clicking here. 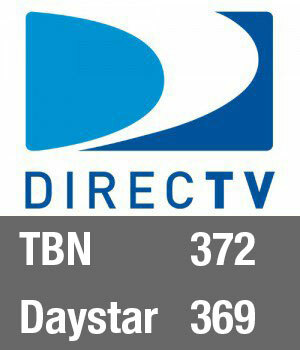 Please click here to search by zip code on tct.tv. 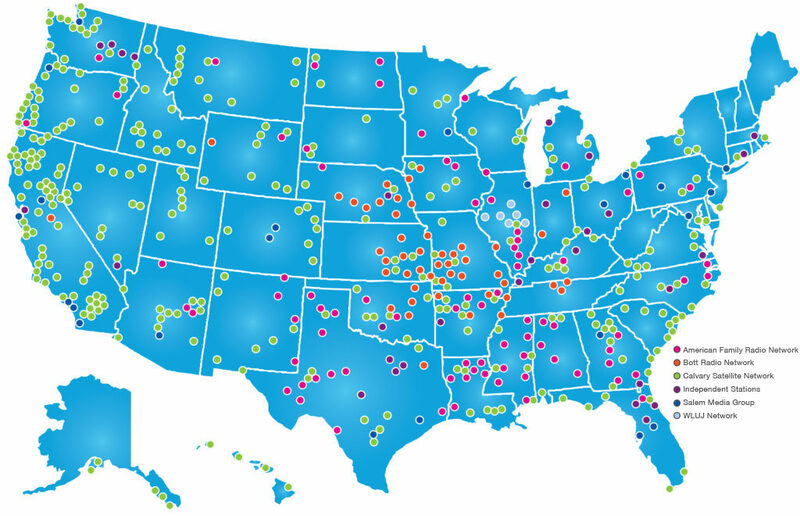 To search for a local TCT channel in your market, please click here to search by zip code on tct.tv. 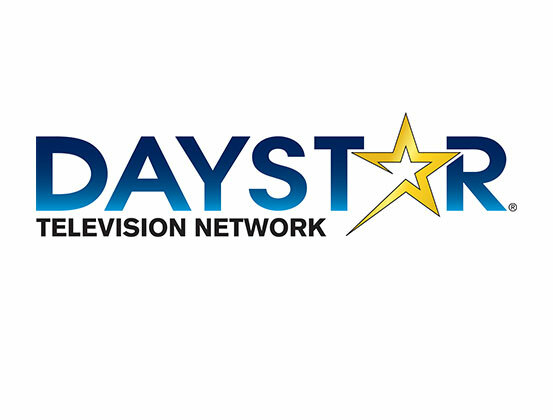 You can also see a list of other ways to watch by clicking here.